Room 8 - Growing Great Learners! : School Focus Number 9 - Manners Matter! 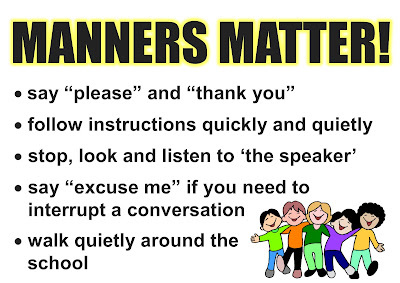 School Focus Number 9 - Manners Matter! Having good manners means that you care enough about other peoples feelings and act in a positive way. 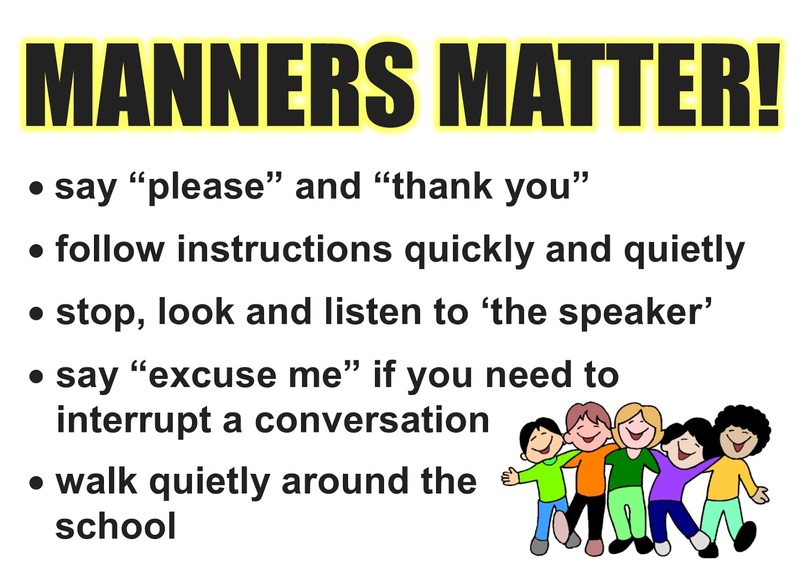 Manners do matter!